Semshae, means “Heart Songs” in Tibetan. 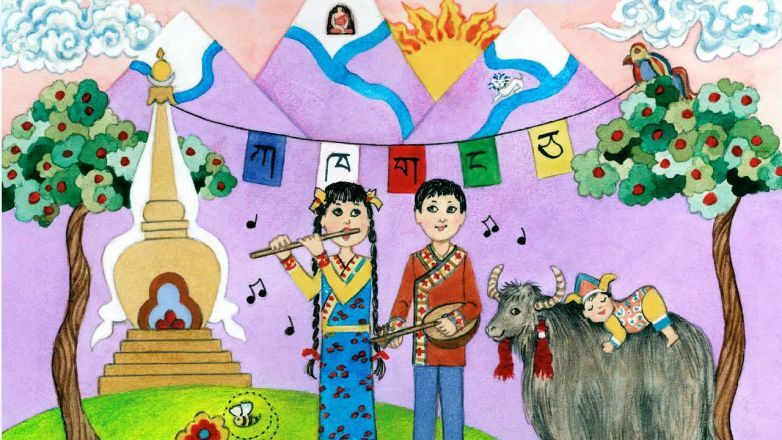 This charming Semshae-Heart Songs album is comprised of contemporary and traditional Tibetan songs composed especially to help children learn some basic vocabulary of the Tibetan language. The songs teach the Tibetan numbers, colors, days of the week, and seasons, and convey cultural information about daily chores, visiting a temple, gardens, musical instruments, and peace. It was our priviledge and pleasure to edit this promotional video with Tibetan folk and freedom singer/songwriter, Techung. Techung trained at the Tibetan Institute of Performing Arts (TIPA) in Dharamsala, north India. We first met Techung at a local Unitarian church performance by Chaksampa, a San Francisco area based Tibetan dance and opera company. How did we end up there on a Saturday night out in Silicon Valley? Momos, Tibetan dumplings were offered beforehand. We really needed some delicious momos and figured the performance would be interesting. Once the Chaksampa performers took the stage we were blown away...transported. 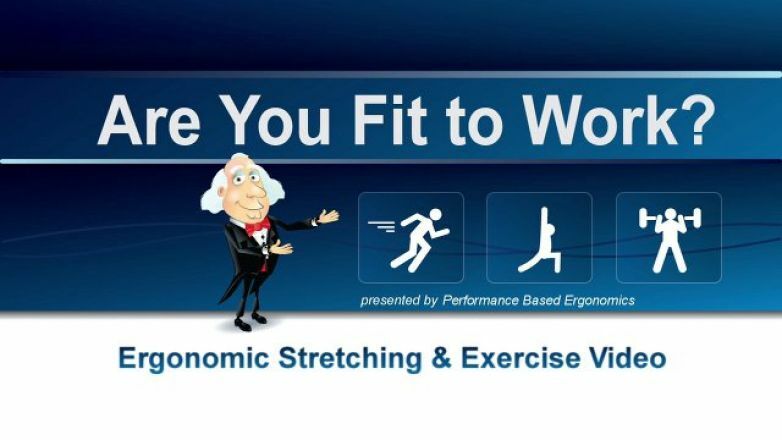 Performance Based Ergonomics needed a Fitness DVD for San Francisco International Airport custodial employees. Thanks to the mayor's Shape Up San Francisco Coalition, we were able to make their dream come true. 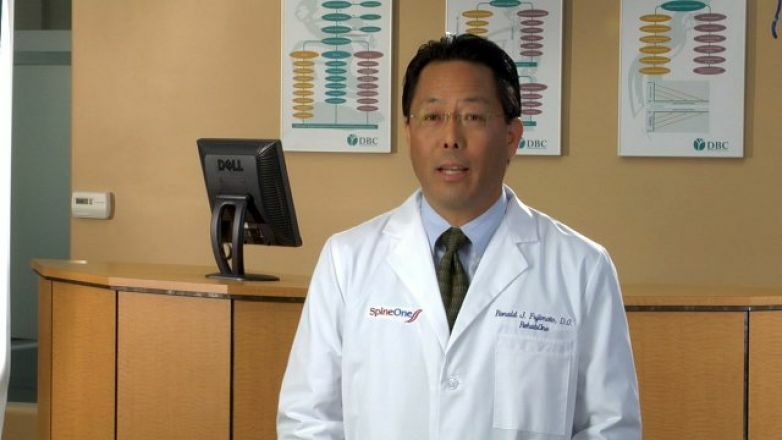 SpineOne delivers comprehensive, interdisciplinary, nonsurgical spine care by integrating evidence-based clinical pathways with medically directed, spine-specific exercise, education and participant empowerment, helping individuals achieve improved function.